A beautiful paperback edition of The Lion, the Witch and the Wardrobe, book two in the classic fantasy series, The Chronicles of Narnia. This edition features cover art by three time Caldecott Medal-winning illustrator David Wiesner, and interior black-and-white illustrations by the series' original illustrator, Pauline Baynes. Open the door and enter a new world! 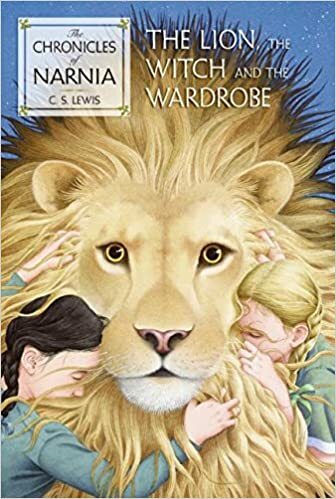 The Lion, the Witch and the Wardrobe is the second book in C. S. Lewis's classic fantasy series, which has been captivating readers of all ages with a magical land and unforgettable characters for over sixty years. This is a stand-alone read, but if you would like to discover more about Narnia, pick up The Horse and His Boy, the third book in The Chronicles of Narnia.